The Cooma Branch of NSW Field & Game was formed by a few local shooters at Rock Flat, between Cooma and Nimmitabel in 1980. The club was named ‘White Rock Gun Club’ because of the colour of rock in the quarry. The first major shoot for the club was the Rottweil Classic held at Easter in 1983. This was the start of a very successful tradition for the club and its 200 target event. The club only had the space for one range but still managed to accommodate over 100 shooters using all manual traps. The first automatic traps were purchased in 1991. The limited space on the ground forced the club to find a new location with room for expansion. 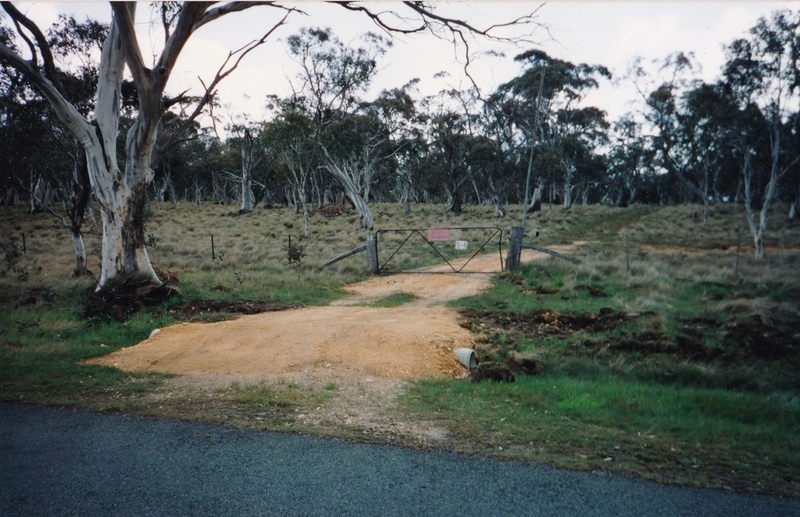 The travelling stock reserve on Middlingbank Road, (now Slacks Creek Road) was leased from the Cooma Pastures Protection Board, (now Local Land Service) in May 1992. This location is on top of the Great Dividing Range at an elevation of 1200 metres. 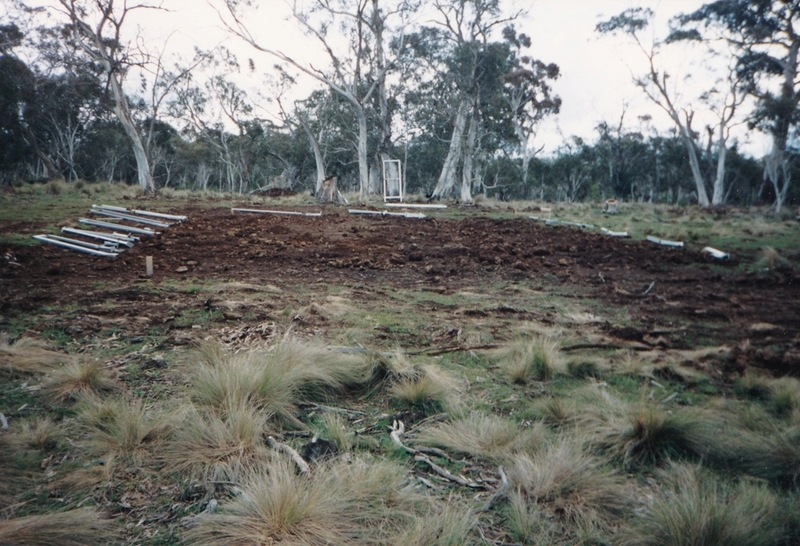 After four months of clearing thick bush and concreting trap bases in basalt rocks, we held the first shoot in October 1992. A tarpaulin slung between trees served as the noms office and portable toilets were hired each shoot. With funding from NSW Sport & Recreation the clubhouse and toilet block were completed in time for the Rottweil Easter Classic in 1993. As the number of members increased and we became more financial we were able to purchase more automatic traps and have two more ranges. This growth allowed us to hold a National event. 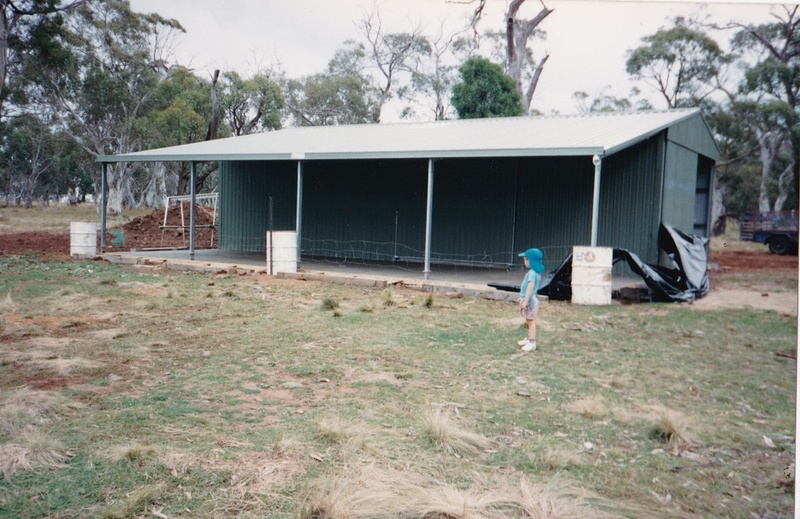 In 1998 the Australian Sporting Clay Championship and the inaugural English Sporting Championship were held at Cooma. This was the first year the National event was held over three days. 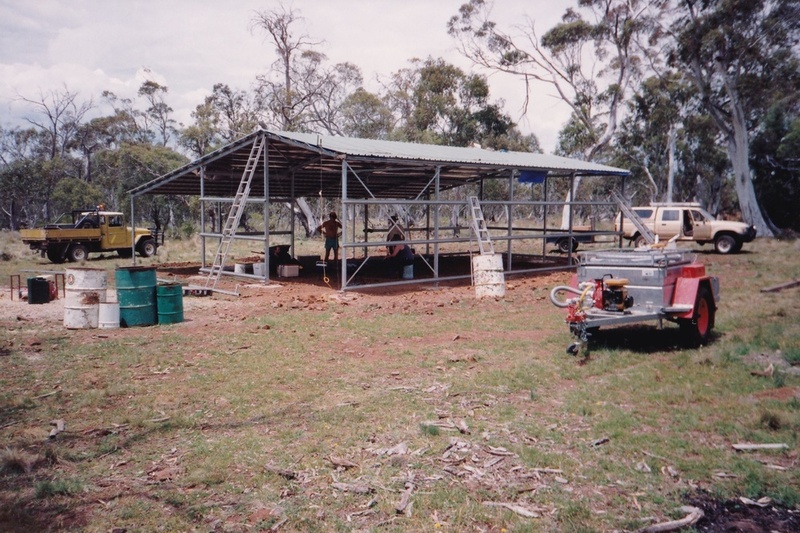 South Australia held the 1997 Nationals and was to be the English Sporting Championship inaugural shoot, but torrential rain washed out the event without a shot being fired. At the completion of the Cooma Nationals the range layout was recognised by those in attendance as one of the best in the country. The Cooma Club is well known for its unique Easter Classic, one of only a handful of 200 target events in Australia. This event has now grown to a 4 day carnival, holding the NSW 20 gauge State Championship, NSW Side by Side State Championship and a NSW State Team Selection incorporated with the Classic. Shooters travel from all corners of Australia for the 350 targets on offer, which is the largest sporting clay event in Australia. In 2014 we held the 31st Easter Classic with 120 shooters in attendance.The club now boasts 26 automatic traps, 3 ranges with the ability to cater for well over 200 shooters.